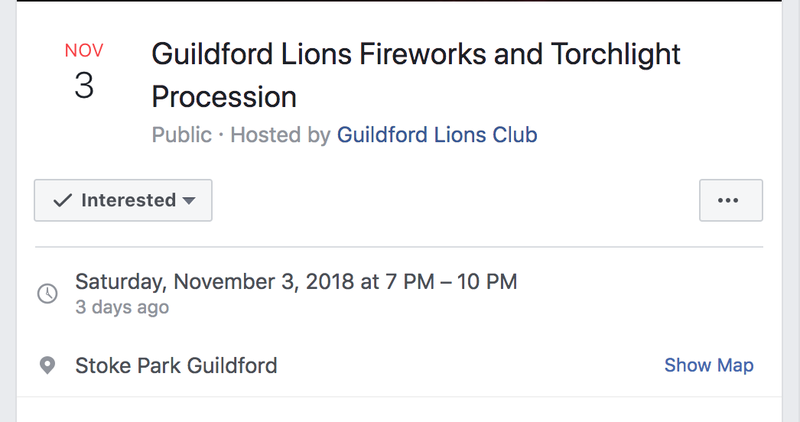 Guildford is back at it with the torchlight procession and fireworks fiesta! This year, we are blessed with wonderful weather so everything went as planned! There have been fire walks and everyone in Guildford Town centre held up torches to commemorate the event! They also had a Shooting Star Chase Fire Walk marquee in Stoke Park at 6:15pm! 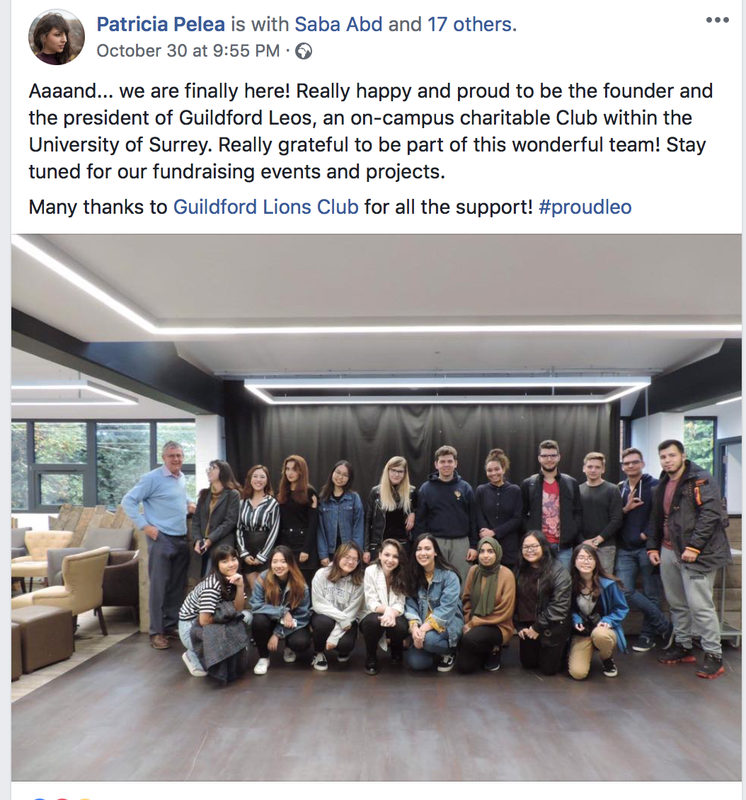 All for the sake of raising money for our local children’s hospice! On a cold night like this, it feels especially warm at heart! 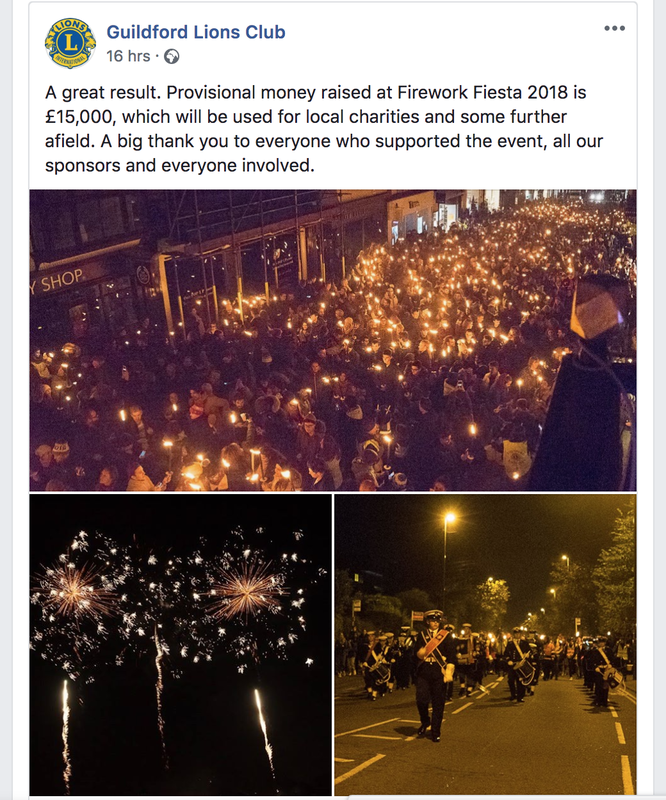 It’s always great to see people from our town joint together for an event, whether it’s to raise awareness or celebration, we have our way of showing we care! Can’t wait ’til the next one! Did someone say bubble tea and chill?! get a ‘Taste Of London’!